Twenty high school students from nine Vermont high schools participated in the Fifth Annual Vermont Brain Bee on Saturday, February 8, 2014 at the University of Vermont College of Medicine. Middlebury Union High School senior Jonah Lefkoe received first place at the Bee. Evan Trus, from Champlain Valley Union High School was the runner-up, and will compete in the National Brain Bee in Baltimore, Md., March 14-15, 2014. Ian Lund of Rice Memorial High School in South Burlington, Vt., and Sonia Howlett from Middlebury Union High School tied for third place. Michael Cannizzaro, Associate Professor of Communication Sciences and Disorders, delivered the keynote address,“What’s the story with the prefrontal cortex? Let’s shed some light on the subject”. 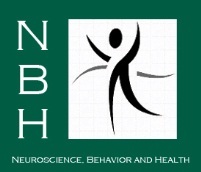 The Vermont Brain Bee was co-presented by the Vermont Chapter of the Society for Neuroscience and the Neuroscience, Behavior and Health Initiative at UVM. 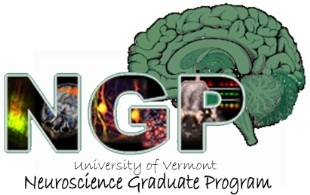 Learn more about the 2014 Vermont Brain Bee. Read more in Vermont Medicine Magazine.